 Welcome to one of the most ambitious Let’s Colour projects so far! 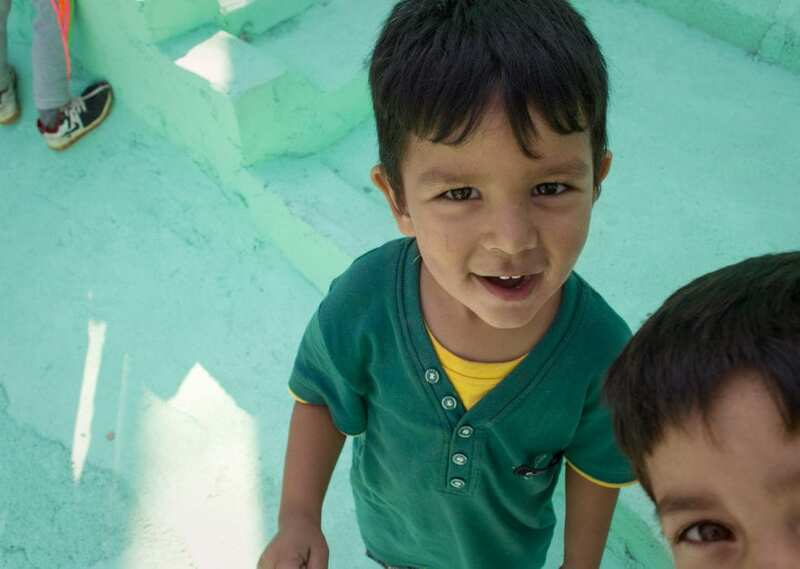 An area that was neglected for too long, an area that wasn’t suitable for living, and an area that was even close to being demolished – was fully transformed by the power of paint! 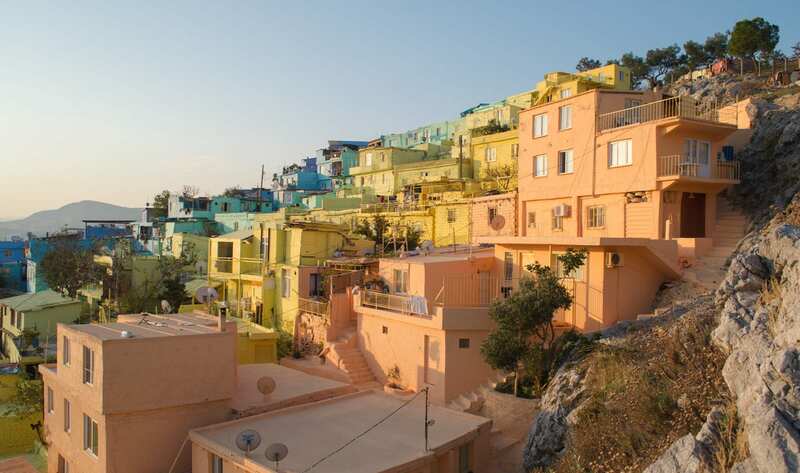 Take an exclusive view inside the Colorful Hill! All the streets were photographed and turned into this mesmerizing 360° Tour which you can experience on your computer or mobile. 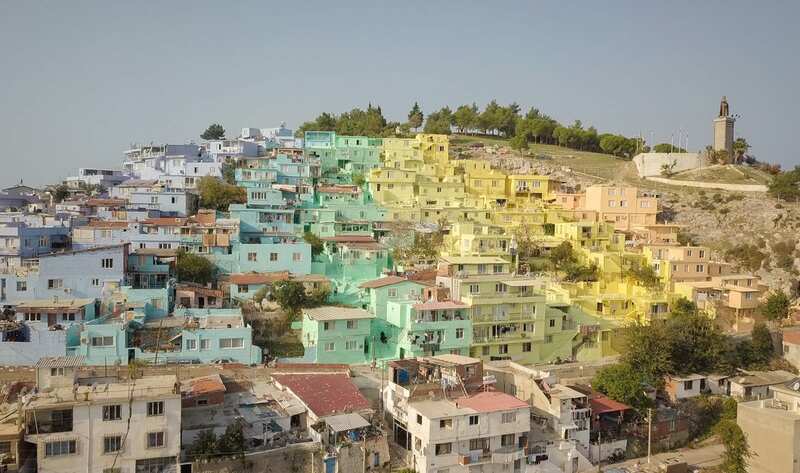 Learn more about the impact more than 50,000 liters of paint is making on the people's lives – while walking around these colorful streets. 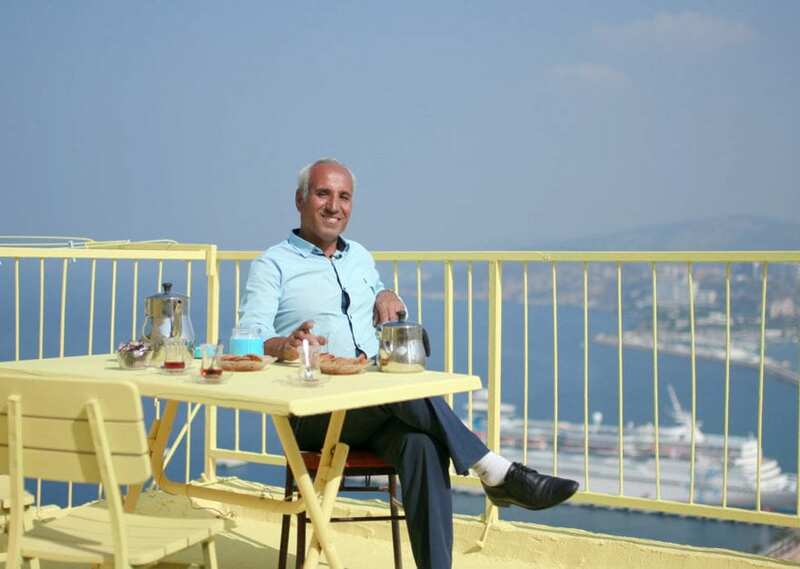 Although Kuşadası is a touristic city visited by tens of thousands of people during Summer, this neighborhood (placed on a hill overlooking the city harbor) was considered a scary dead-end which was avoided by everyone – both the locals and the tourists. 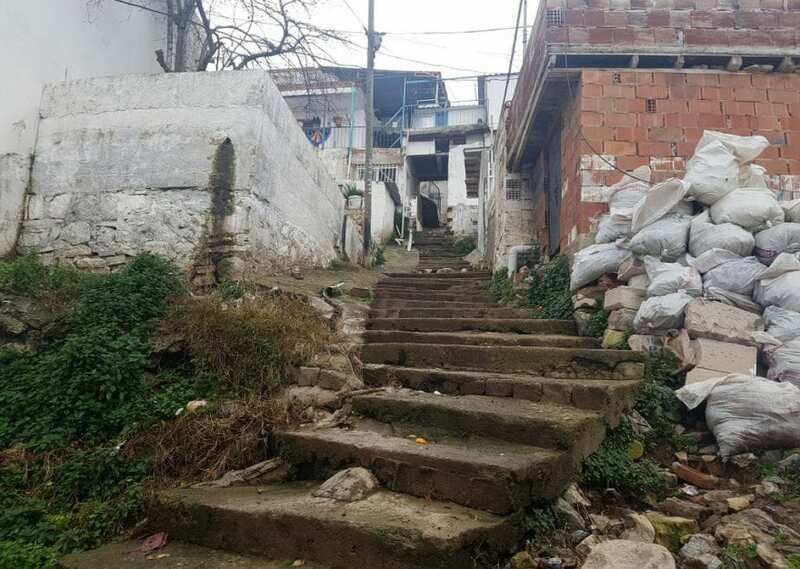 This made the lives of the local residents very challenging: the local economy suffered, many families wanted to move out, and the worst thing was – the people were ashamed of admitting they lived there. And today it's the main city attraction everyone wants to visit! 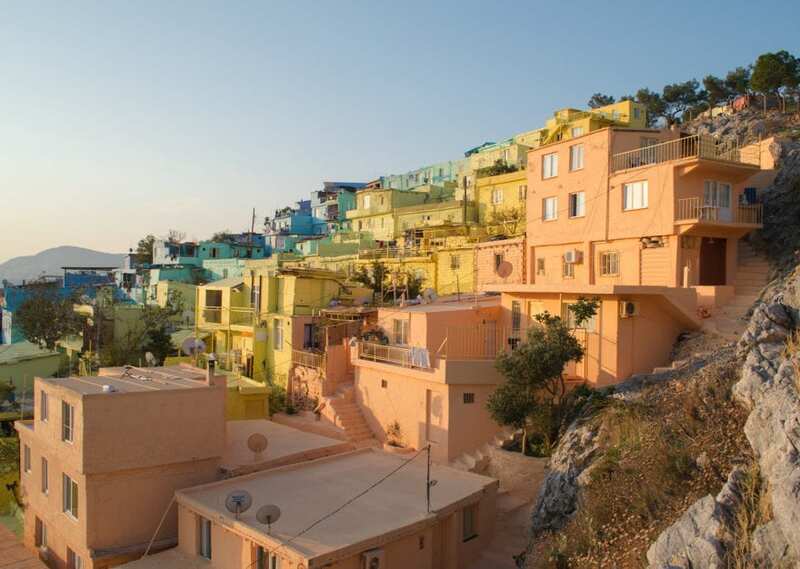 After the transformation, the neighborhood became a beautiful landmark that attracts tourists, the locals are no longer afraid to visit, and photographers from around the world are coming here to take colorful pictures – turning the place into an Instagram hotspot! The local residents no longer think about moving out, as they feel quite proud to live here. With paint came a new hope. 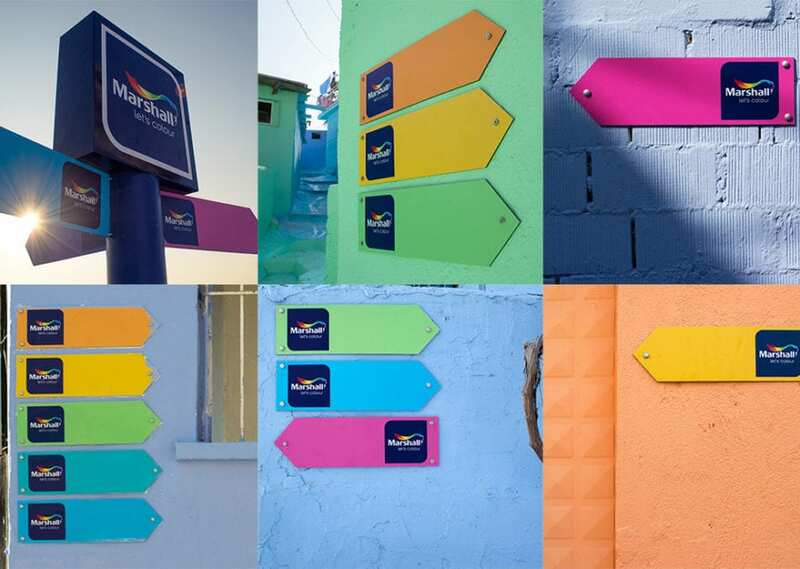 Many local residents are now inspired to open cafés, flower stores, craft shops, and local touristic guides will start to organize tours for everyone to visit the neighborhood and experience the colors first hand. All this will have a great impact on the local economy and opens up new opportunities for the local residents. 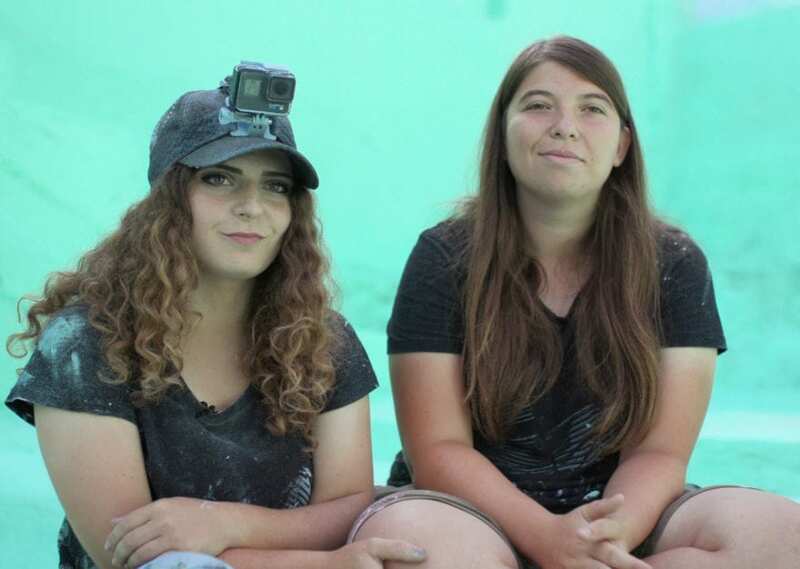 In order to achieve all this, Let’s Colour teamed up with the Municipality of Kuşadası, and an ambitious local art duo – VENUA. 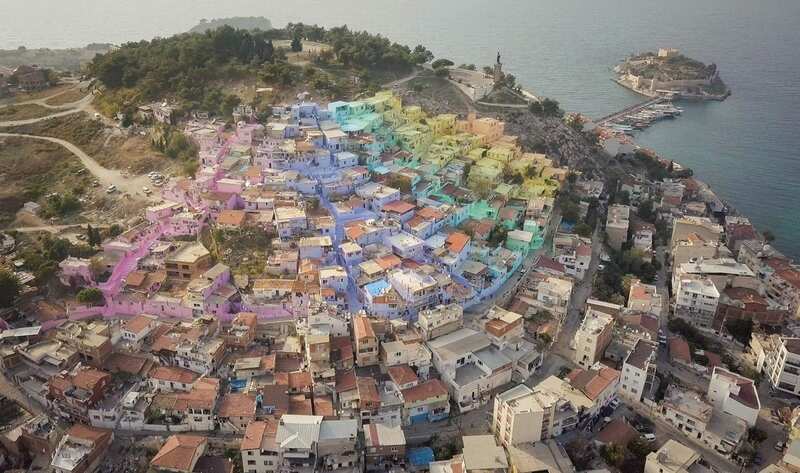 This colorful cooperation successfully managed to accomplish what seemed unthinkable by many – the entire hill was painted and the lives of thousands of local residents were transformed. It took more than a year to add color to the people’s lives, but more than 400 families now enjoy their new colorful life. The transformation left an especially strong impact on the youngest residents, and the smiles on their faces made everything worth it.